The PL Series compressor has been designed to operate in extreme duty applications and is a pressure-lubricated alternative to the R-Series unit. Because the PL-Series can operate up to 250 psig in remote locations or in off-level operations, it is a true industrial use compressor. 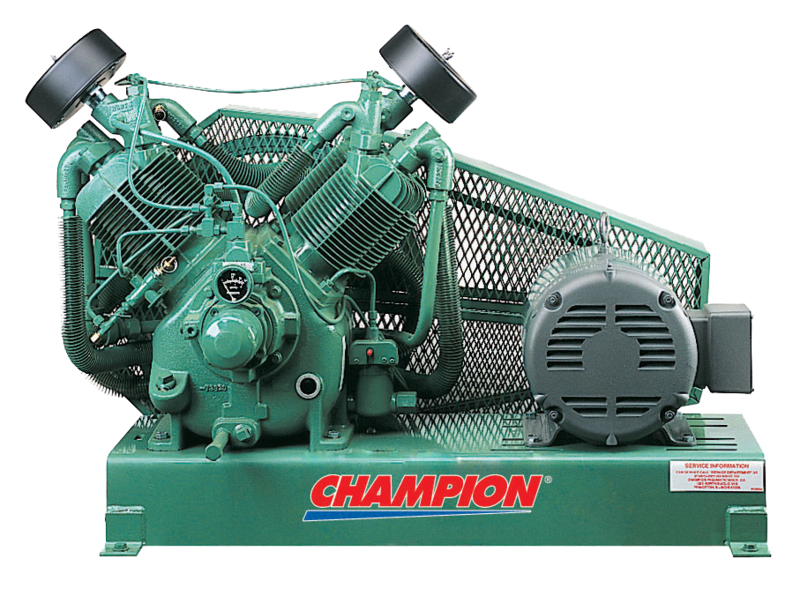 The PL-Series features domed pistons, integral cylinder head, disc valves and an oil pump that provides lubricant to all crucial parts of the compressor.